Haters. Doubters. Critics. Prove them wrong. 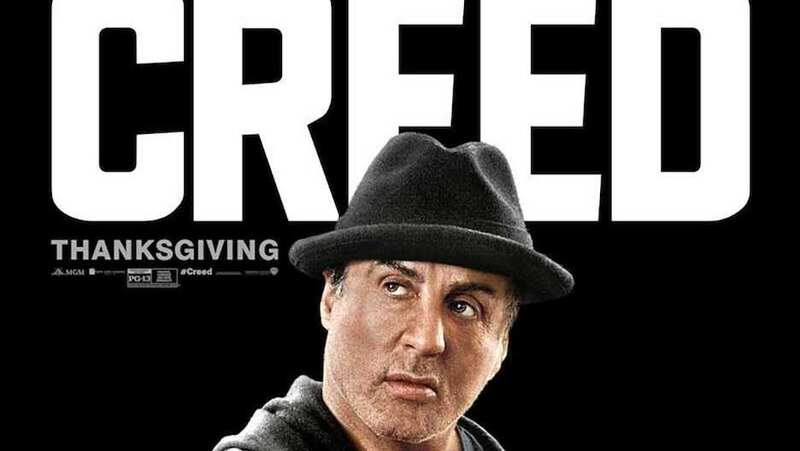 TV spot for Creed.